Its still blazing hot where I am, and I am still enjoying my patio/porch I did a few months ago (cold beverages and all). 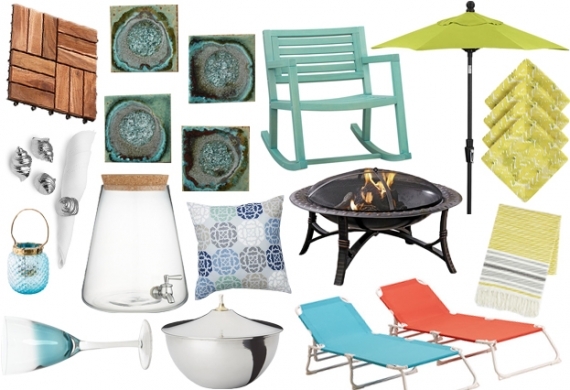 So with that said, today its all about Your Dream Patio with Great Patio Furniture Essentials. Making an outdoor living space that you want to spend time in can dramatically alter the way you use and enjoy your home. Whether your goals is entertaining large groups of people, or simply having an area where you can get away from it all, there are unlimited ways to design and decorate this unique environment. Here are some tips to creating a setting that you will enjoy for years to come. Think about your ideal usage for this space. Is it a location where you want to spend hours reading and relaxing in solitude? If so, buy pieces that encourage lounging, such as a chaise longue or a hammock. If instead you’re looking forward to long dinner parties where guests can enjoy the space for hours, select a great table with matching chairs. If you want to use this location after the sun goes down, invest in patio heaters or a fire pit to keep you and others warm and comfortable. You can also get a smaller tabletop heater for a dining space. 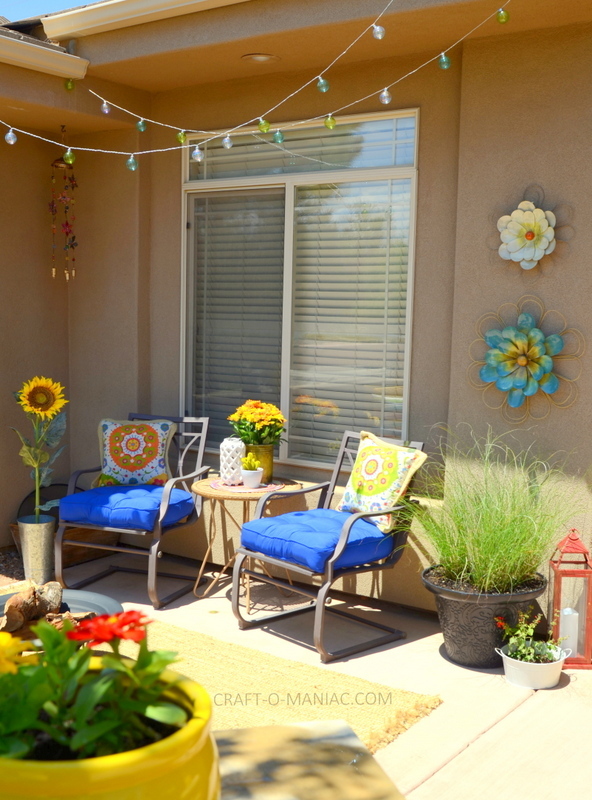 In order to change up your patio, it’s not necessary to chuck all of your existing furniture and start anew. Getting a new look can be as simple as investing in some new throw pillows or seat covers. You can also change out the colors as the seasons change – buy pillows in reds, oranges and yellows for fall. Consider investing in a fountain or other water product – this can provide a relaxing sound and also block out surrounding noise. Lights for your patio can have a dramatic impact on the look and feel of an outdoor sphere. As mentioned above, fire pits are one option for creating warmth when the sun sets, as well as giving off a pleasant aroma and a warm glow. 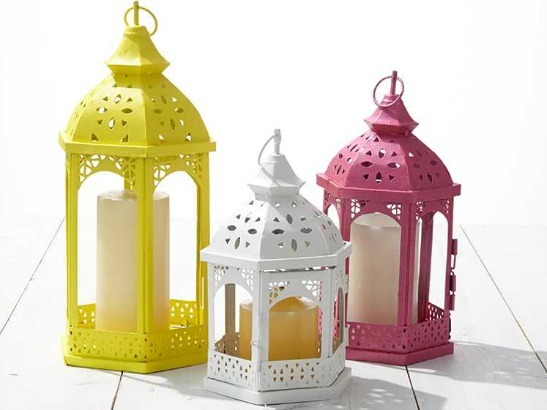 Candle lanterns or pillar candles are another option to create a cozy and welcoming atmosphere that beckons your guests to stay for hours. Check out some of the light strands and accent lights available as well. It’s important when buying outdoor furniture that the materials used are specifically designed for this purpose. Fabrics and other substances are chosen so that they stay free of debris and moisture. Protective covers offer UV inhibitors that reduce the damage sun exposure causes over time. Invest in high quality, sturdy products and you can keep your pieces for the long haul. Think about how much sun your space will get and purchase an umbrella or canopy for shelter from the sun. In designing your outdoor patio, be mindful of your own goals and don’t get distracted by the latest trends. You want to create an environment that suits your needs and one that you will get the most use out of. Think of it as another room in your home, one that might even get the most use outside of your bedroom, weather permitting, and plan accordingly. 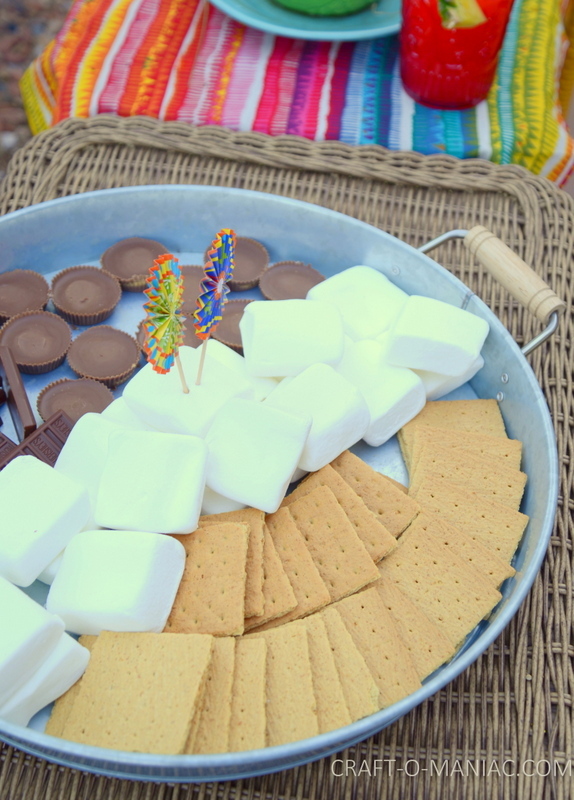 Awe’ Summer is so fun, and now I want a smores. I’m totally in love with that aqua rocking chair. I’m imagining that with a bold accent pillow. 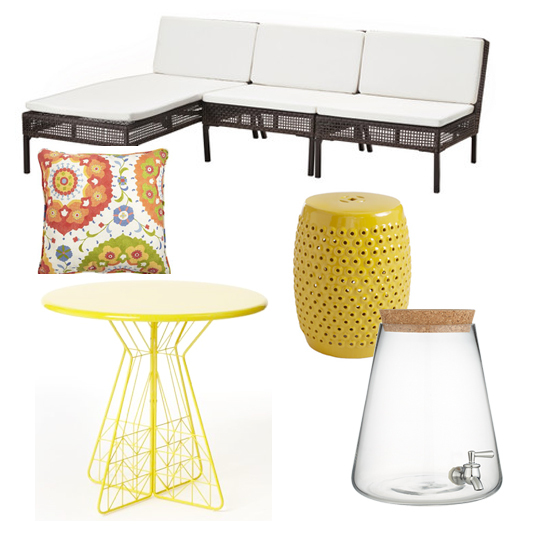 Like yellow with white quatrefoil print! I would love that on my patio.